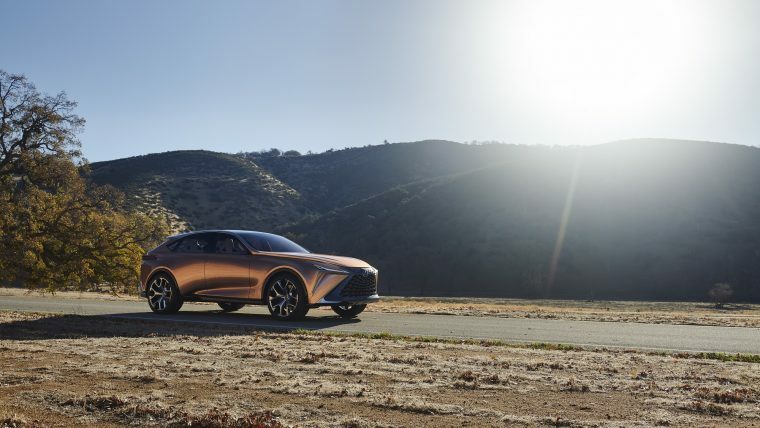 The concept of a “molten, unforged product” seem to be a major part of the LF-1 Limitless—for example, the hypothetical powertrain for the model is entirely up in the air, with Lexus saying that it could be powered by a hydrogen fuel cell, conventional hybrid, plug-in hybrid, or battery-electric power system. 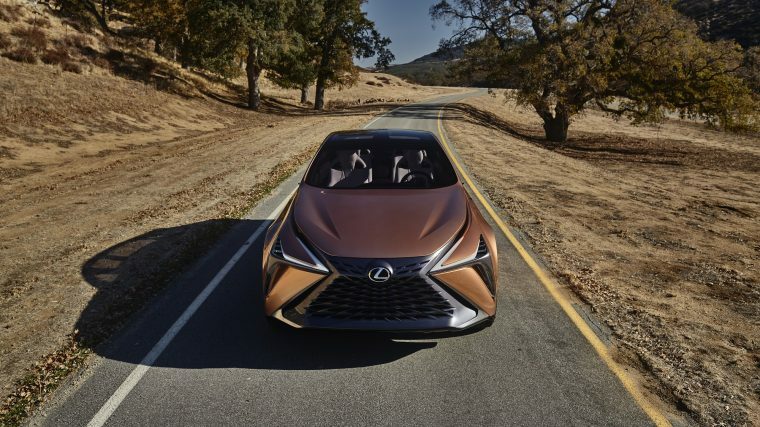 At the same time, Lexus added that by around 2025, every Lexus model, worldwide, will be available either as a fully electric or merely electrified option. 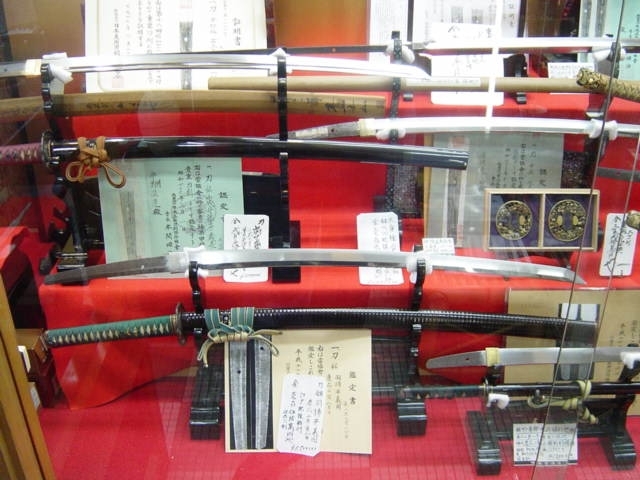 For reference, here are some examples of katanas. You can especially see the sharp edges in the front end, in the frames of the front spindle grille and various design elements like the vents on the rear bumper. Inside, CALTY’s design is aimed at following the Japanese tradition of “omentenashi,” or hospitality. 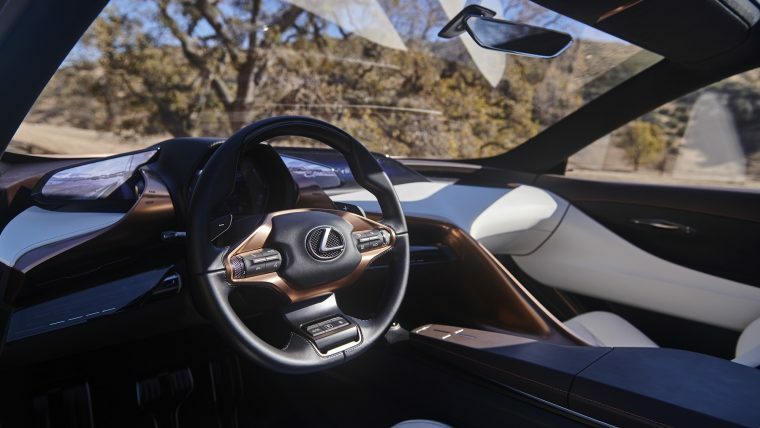 Specifically, this means allowing the driver to focus by removing distractions like analog knobs and buttons, instead replacing them with motion-activated controls and a small display ahead of the driver. Then, the back row gets the same seats as the front, with plenty of leg room and their own display screens for climate control or entertainment options. Overall, the LF-1 Limitless concept spends its time looking just looking sharp.